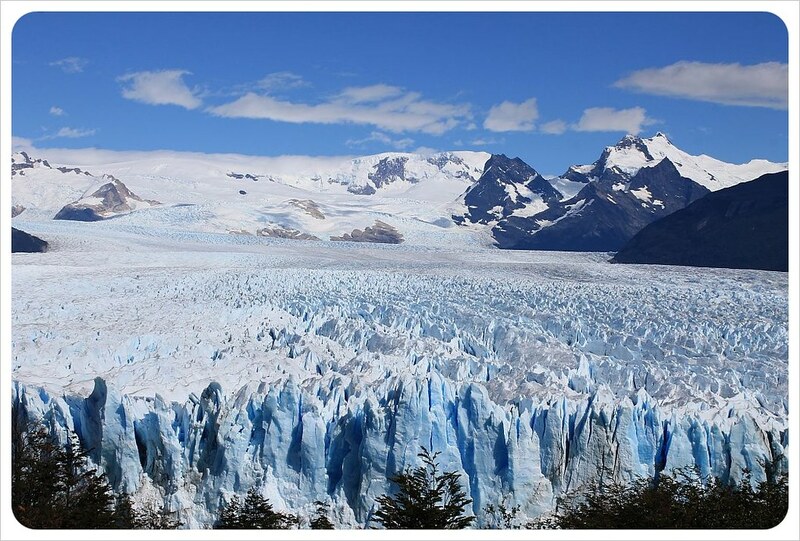 A picture may be worth a thousand words, but no pictures of Perito Moreno Glacier could quite have captured the truly spectacular nature of a visit to one of the few growing glaciers in the world. 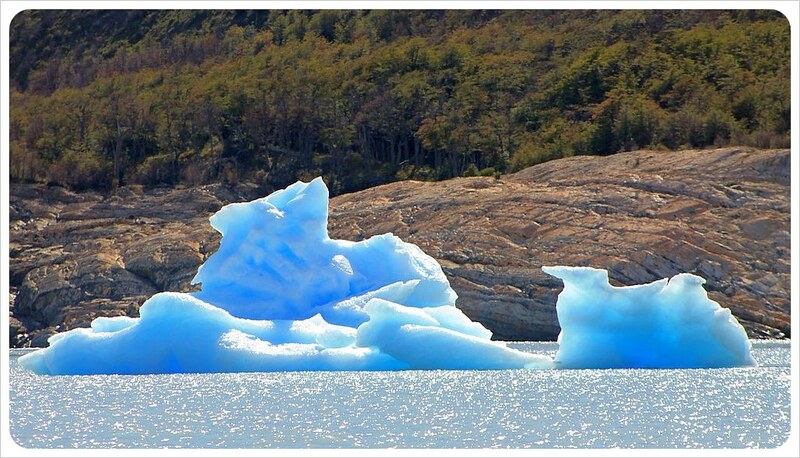 50 miles (80km) from Perito Moreno, the city of El Calafate, Argentina pales in comparison to the attraction that fills its hotels and restaurants with tourists and serves as not much more than a comfortable base for the many tourist attractions and activities in the area. We booked a tour immediately upon arrival and headed out early the next morning in the white tourist van toward the ever-present Andes Mountains. 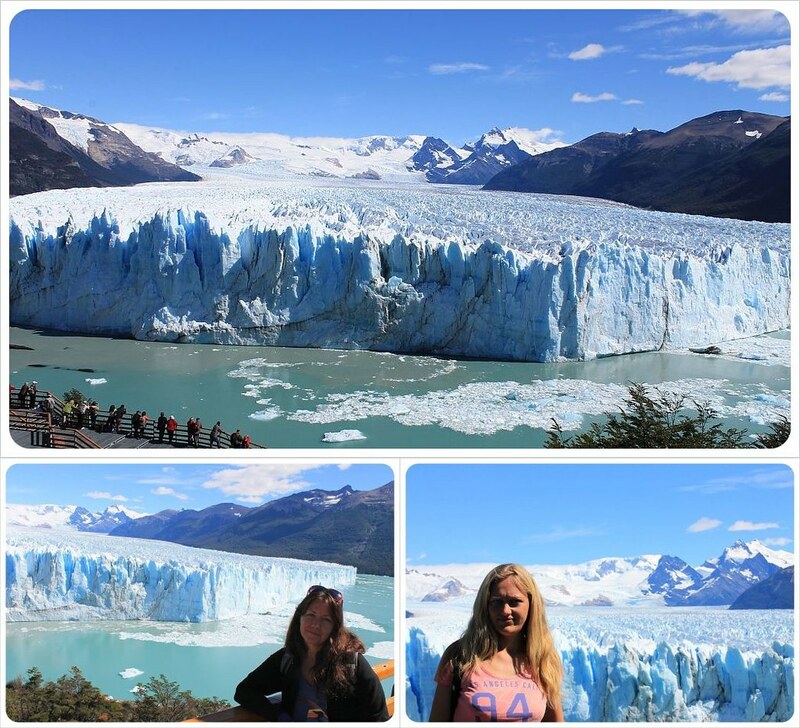 An hour later we arrived at Los Glaciares National Park and stopped at the first viewpoint of the glacier. Being able to see so much ice from so far away made us realize just how massive this field of ice is: roughly 18 miles (29 km) long and three miles (5 km) wide, and at its tallest point, reaching over 240ft (73m) out of the water – as tall as a 20-story building! We wouldn’t be able to grasp all of that information from this distance just yet. The van pulled in to a marina for one of two major parts of the tour, an hour-long boat ride to get within 200m of the end of the glacier. While it was already fairly warm when we boarded at 10am, just ten minutes into the ride we were already starting to freeze as we neared the glacier. 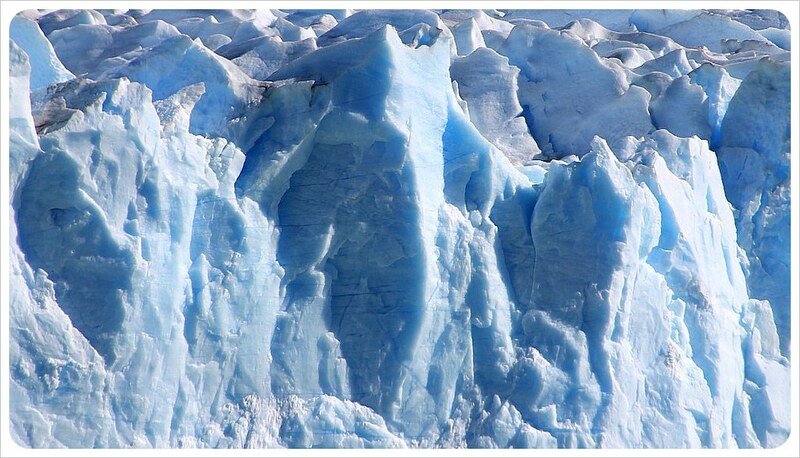 The boat finally stopped in front of this incredible wall of ice and the temperature dropped shockingly low. There we stood, wrapped in jackets, scarves, clutching our cameras with frozen hands, floating in front of a field of ice that is 97 square miles (250km2) and the 240 feet of ice above water is literally only the icing on the cake, as the sheet of ice actually reaches 2,297 feet at its deepest points. Although we now stood close enough to feel the true size of the freezing, gargantuan glacier, we could have actually trekked right across it on a more intense (and much more expensive) type of tour. Instead we opted to spend the day on the miles and miles of viewing platforms that zig-zag up and down the side of the hill just across the water, facing the glacier. As we stood there taking it all in, several groups of ice trekkers looked surreal, the size of ants, as they crunched their way across the permafrost of the ice field in front of us. The boat ride is a must-do, but we could have spent the whole day traversing the walkways. At first I wondered how long you could possibly want to stare at a big chunk of ice, but there is nothing else like it in the world. 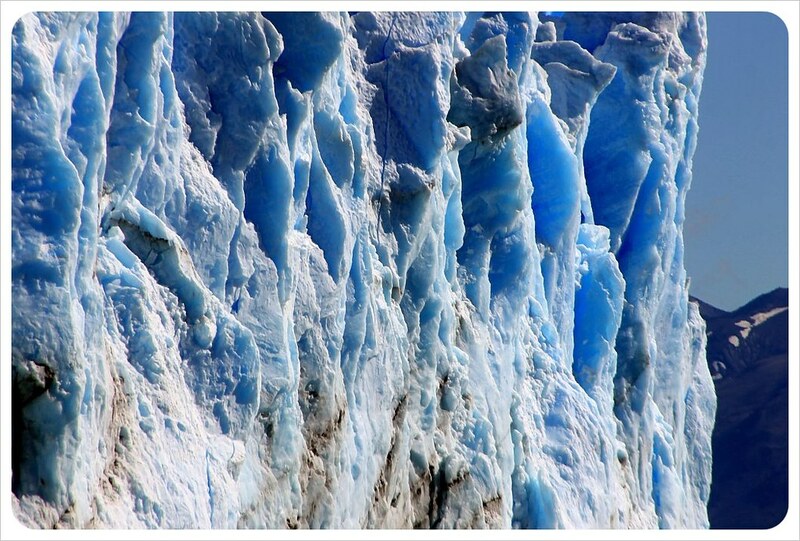 The glacier is like a living, breathing being. It moves two meters a day, and is actually growing in size. 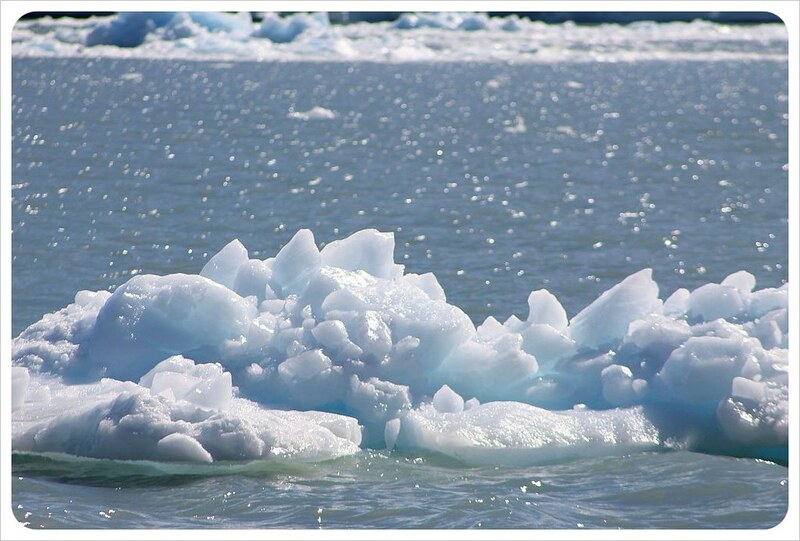 As the heat of the sun warms up the glacier’s edge, more and more giant blocks of ice fall off splashing into the water. The process, called calving, creates endless entertainment, as each deep blue piece that falls, though tiny from afar, ranges in size from a small car to a small building. 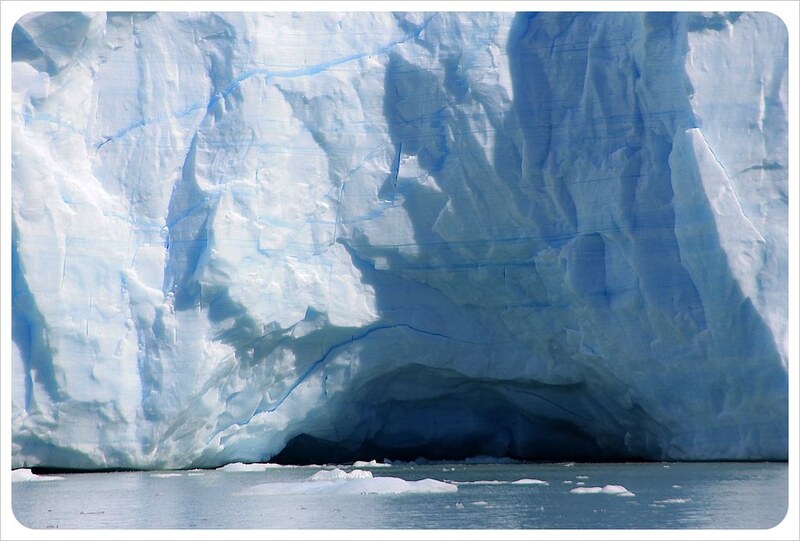 The waves from the fall move outward and back in again, which carves out a tunnel beneath the glacier a bit at a time. As the tunnel deepens, it undermines the stability of the tunnel, water flowing deeper underneath until, every once in a while, a massive piece of ice bursts off the end of the glacier. Even when small ice cubes plop in to the water, the cracking sound is so loud we can hear it from any part of the viewing platform. When the pieces are bigger, the sound is so humbling that the most animalistic part of you is instinctively reminded just how small your place on earth really is. Chunks of ice that could have taken down the Titanic float in front of the glacier in the lake, melting ever so slowly in the freezing cold water. 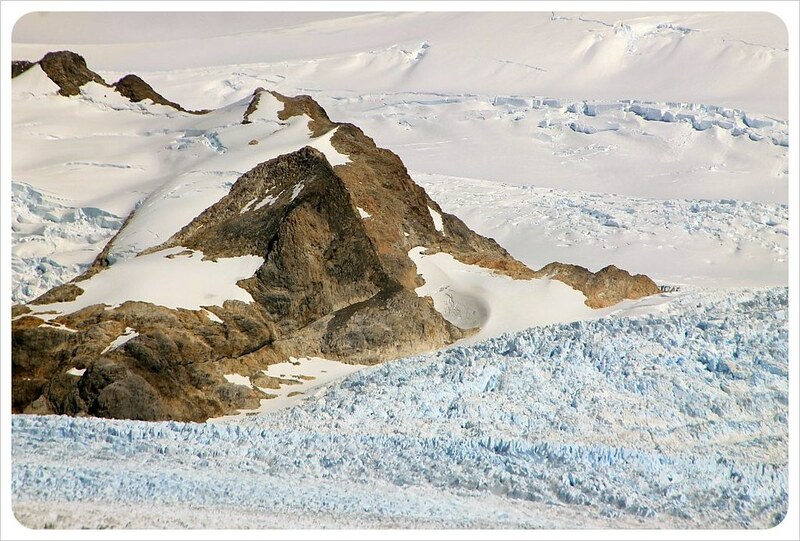 Although it seems counter-intuitive, the chunks calve off the glacier because it is one of the few in Patagonia that is constantly growing every day, and as it expands those 30-odd kilometers in the back, small chunks break off in the front. We wondered why the ice was blue and thought it was temperature related. 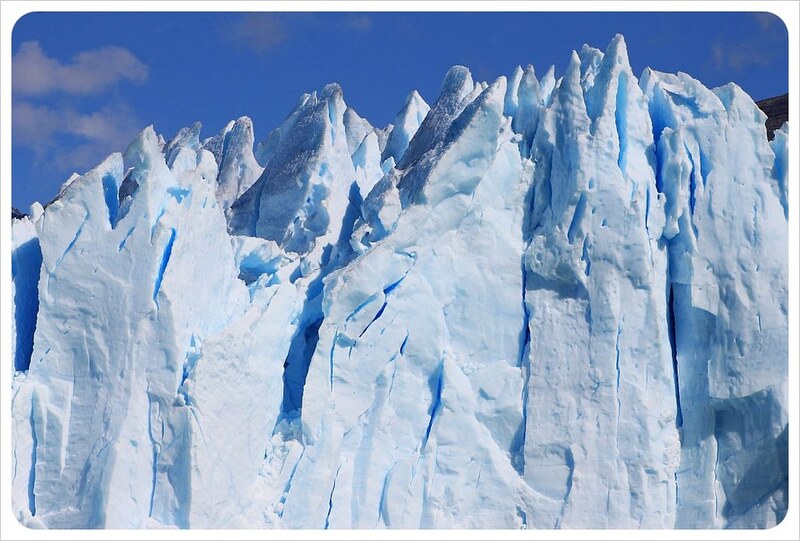 On the contrary, it is related to age – the bluer the ice, the older the part of the glacier. 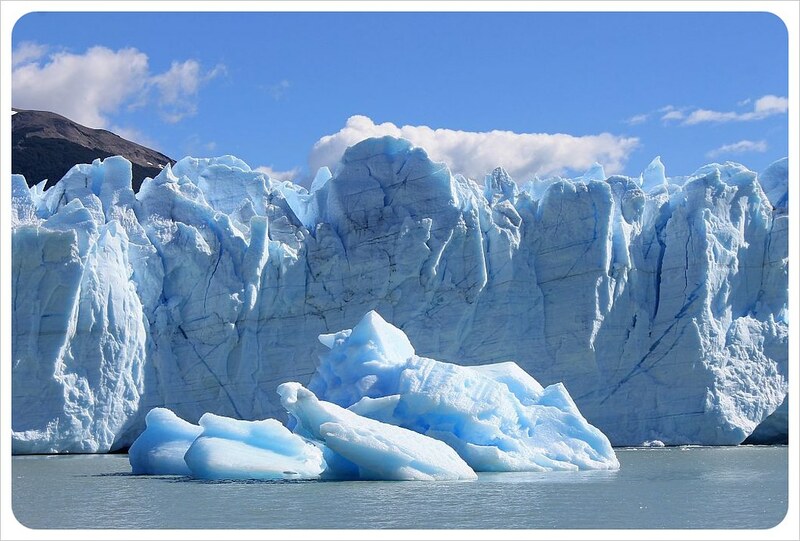 What makes Perito Moreno all the more impressive is that it actually belongs to the Southern Patagonian Ice Field (shared between Chile and Argentina) that feeds in to a total of 48 glaciers and makes the world’s largest fresh water reserve. 3) Ice trekking on the glacier. 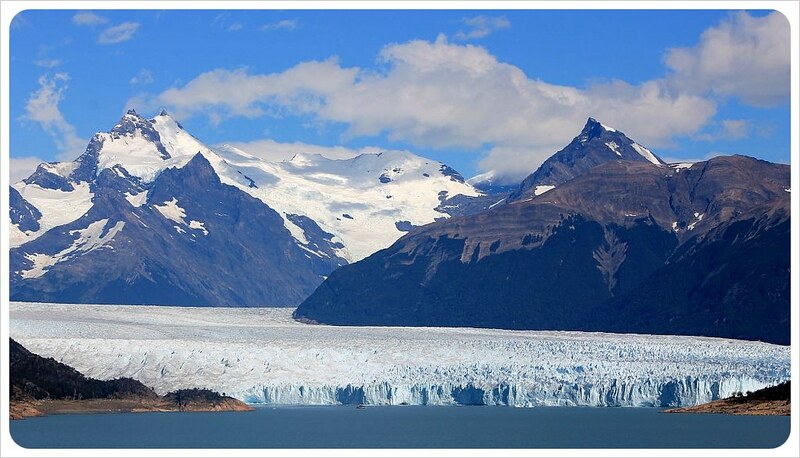 Our friends from Indefinite Adventure had visited the glacier just before us and had found that MundoAustral offers the best prices (ARS$180/US$35 for the basic tour or ARS$230/US$45 incl. the boat ride) and we couldn’t find a tour operator that was able to beat that price. Note: The entrance fee to the park, ARS$130/US$25 as of 1 March 2013, is not included in any of the tours. 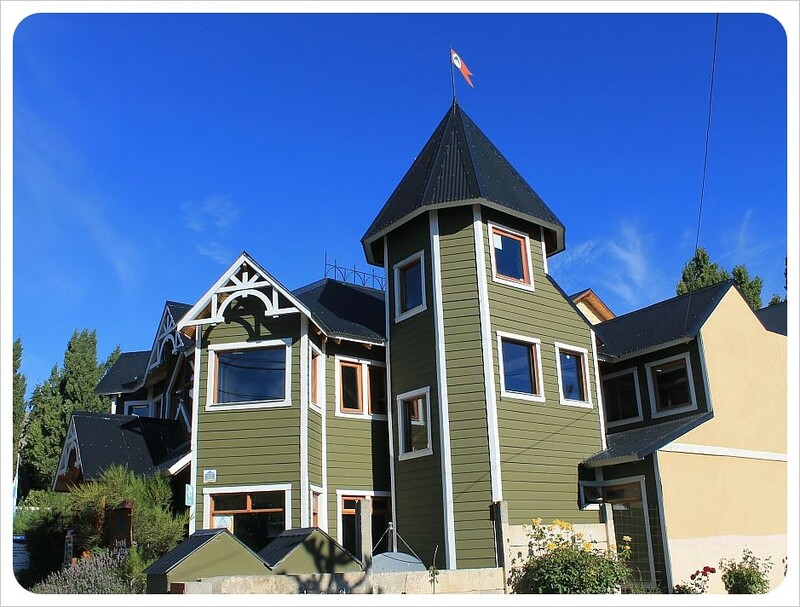 You can also take a public bus to the park, which leaves from El Calafate at 8.00am and returns from the park at 4.00pm. Return tickets are ARS$145/US$28. The boat trip can be booked in the park for ARS90/US$17. 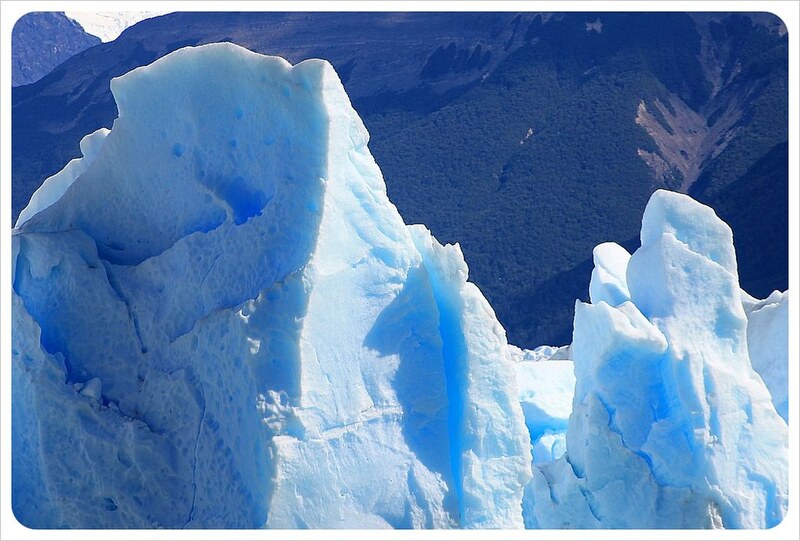 Ice climbing is offered by several tour operators in El Calafate and starts at around ARS$600/US$115. Tip: We recommend taking a complete tour to the park, at least if you are planning to take the boat trip. We paid ARS$230 for our package – transport to and from the park, plus the boat tour booked separately, would cost ARS$235, and with the tour you get explanations from professional tour guides, plus you stop at several locations inside and outside the park, and get hotel pick up and drop off. Food: There is a cafeteria inside the park, but the food is mediocre at best (sandwiches and chips) and incredibly overpriced. Bring your own lunch and eat it while gazing at the glacier. We stayed at the Del Glaciar Libertador Hostel & Suites for which we found a special deal on Booking.com (US$60 for a double room with private bathroom incl. breakfast, 20 % cheaper than stated on the hostel website). 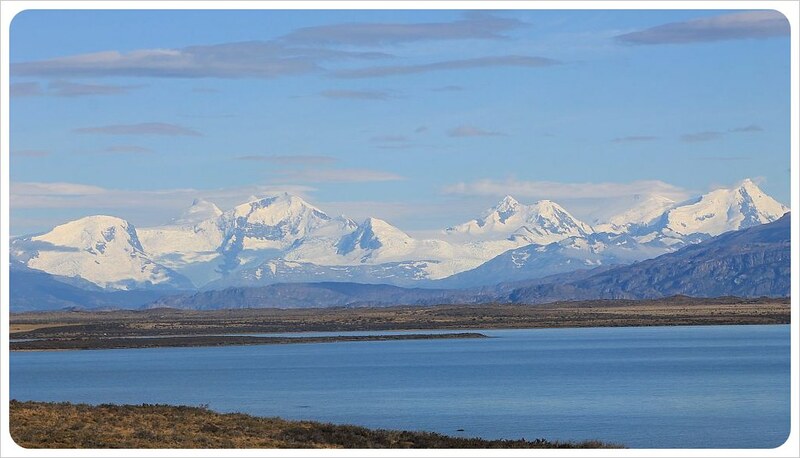 If you are looking to visit Patagonia, check out our route from Chile’s Lake District all the way to Ushuaia here. It includes details on costs, transportation, accommodation and how long you should plan in for each stop. Oh man, it’s insanely gorgeous! Definitely on the Bucket List!!! 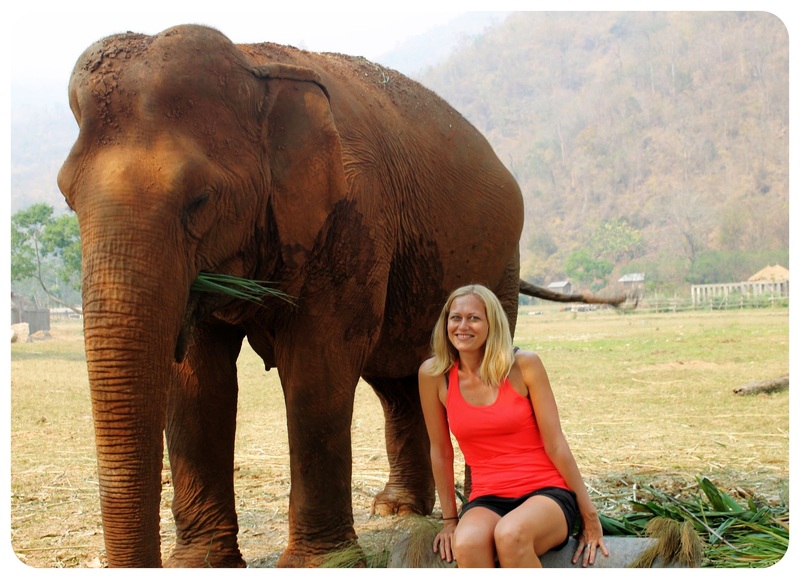 Andi- glad to hear it is on your bucket list… just such an incredible place!! I’m guessing the gif was Dani’s doing?! Nice job. We didn’t manage to see let alone capture any chunks of ice falling off. We heard it several times, we were always looking at a different part, and by then it’s too late to see it. Yes, it was 🙂 I am a bit obsessed with gifs and would put some in every post, but Jess won’t let me 😉 We had been told that the best chances to see ice carving in the late afternoon, especially on a sunny day. So we made sure to position ourselves in a good viewing spot at that time – it was remarkable to see these huge pieces fall into the water! 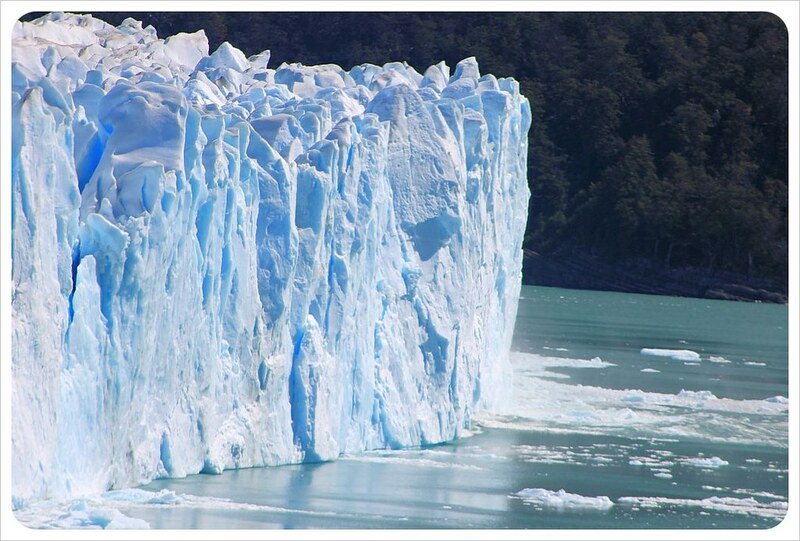 It doesn’t matter how many times I see photos/video of this glacier… I’m still blown away each and every time!! 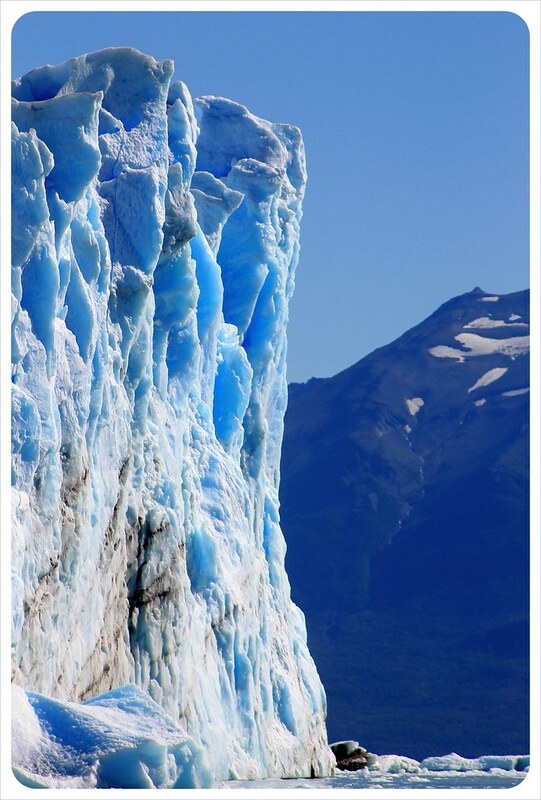 It’s one reason I know I HAVE to go to Patagonia someday! Sounds and looks amazing! The boat and walk ways look like they give you a spectacular view that might actually be better than trekking across it. Kelly, I like your attitude – already planning your next RTW!! 🙂 South America is fantastic, definitely plan in to spend a month or so in Argentina, there is just so much to see! Awesome photos! This has always been high on my list of places to go. Seeing the photos only makes me want to go more. 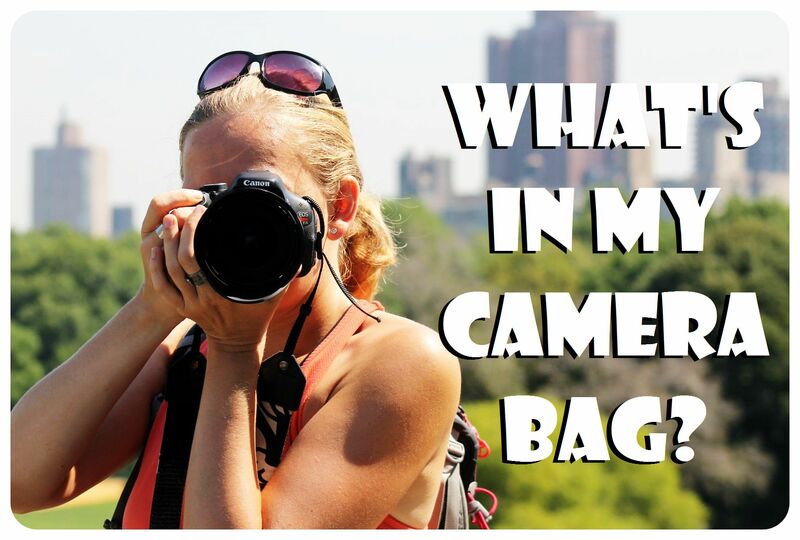 Wow those are some amazing photos! It’s pretty cool how you got a piece of the glacier actually falling off into the water; I never realized how that worked exactly until you explained it! Thanks so much, Ron! We were pretty lucky that we got to see the calving (and actually managed to snap some photos!) 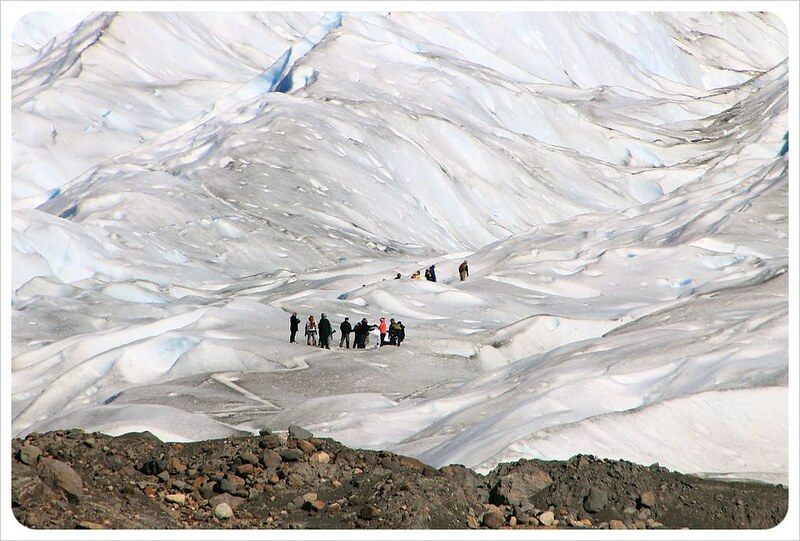 – the pictures do this glacier no justice though, you just have to experience this place – truly a wonder of nature!